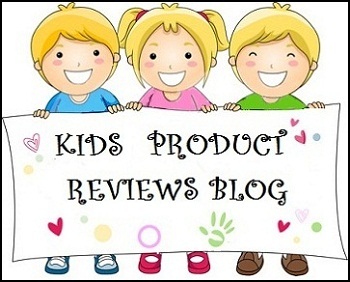 Google+ Honest Reviews and Lifestyle Tips: How to Extract Aloe Vera Gel at Home? 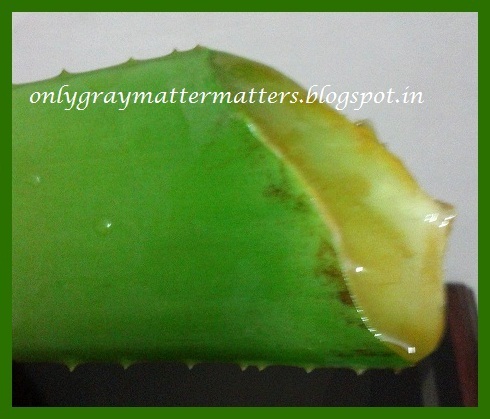 How to Extract Aloe Vera Gel at Home? 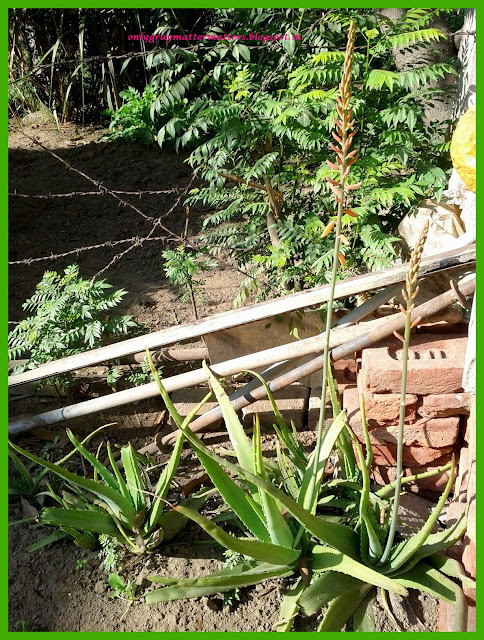 We have many herbs and medicinal plants in our garden and Aloe Vera is one of them. Having an Aloe Vera plant at home is a blessing, since this is such a wonder plant and requires minimal maintenance. Just water it every few days and it will stay happy and green. It dries up in winters chill if not protected or covered. I have seen it flower rarely, like probably once in a year. 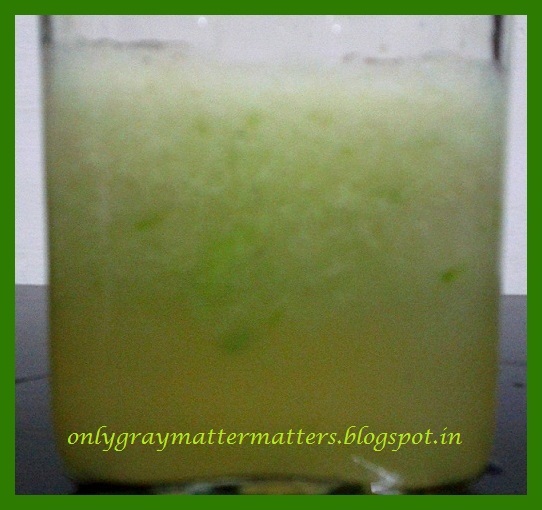 Here's how the Aloe Vera flower-stick looks. 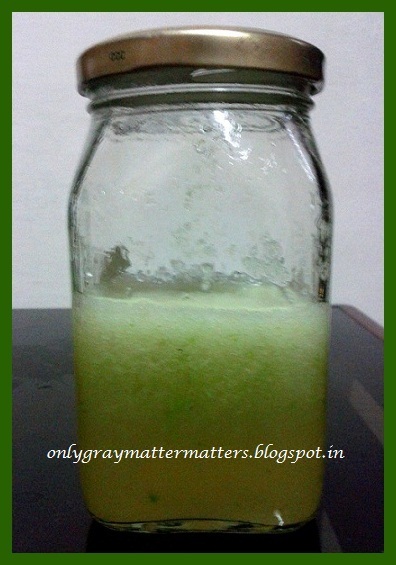 Extracting pure Aloe Vera gel at home is very easy. Also fresh gel is much more effective for the skin than packed and stored gel available in the market. 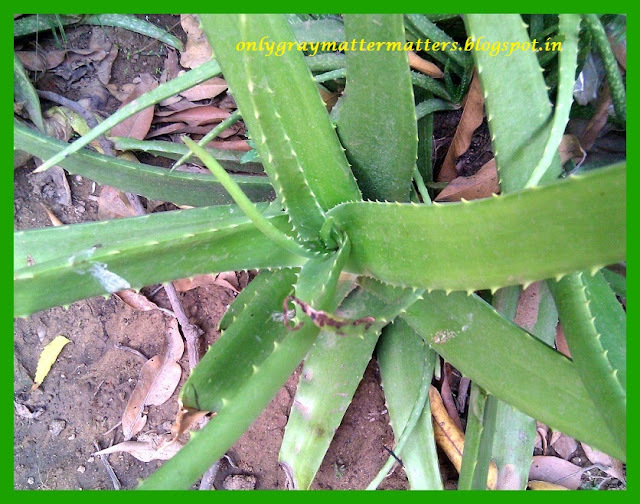 Here's how to extract Aloe Vera Gel at home. 1. Slice off a big leaf from the outer side of the cluster and thoroughly wash under running water to remove dust. 2. The gel on the open end of the leaf will start turning yellow soon after contact with the air. Wash off the yellow gel again with water or just chop off an inch or so. 3. Run the knife blade through the thorny edges first. The small teeth at the ends come off easily in one long knife stroke and are not very pricky. 4. Hold the leaf over a wide utensil/container and peel off just like a fruit. If some of the gel remains on the peels, scrape off using the blunt side of the knife. 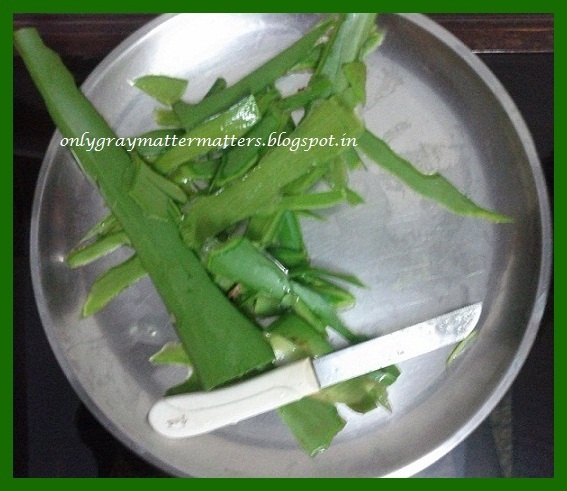 If required, chop the leaf into small easy-to-handle pieces. 5. 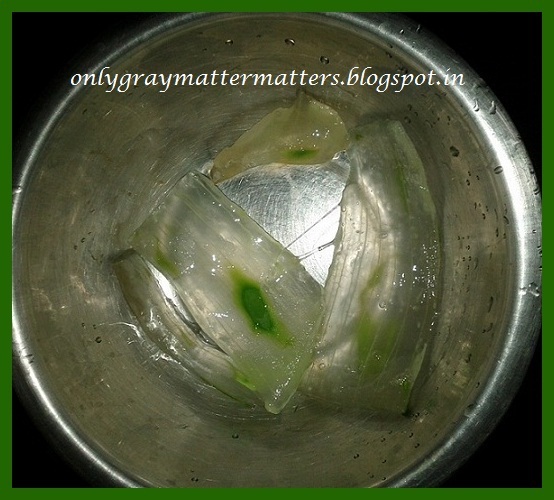 Cut the gel chunks into small pieces and blend in a mixer-blender (just a few rotations are enough). There will be some chunks left. Remove the liquid into a container and blend the remaining chunks again. It will be a little frothy from blending. 6. Shift to a clean container with a lid and refrigerate. Make sure your hands are clean. The froth will settle after some time. 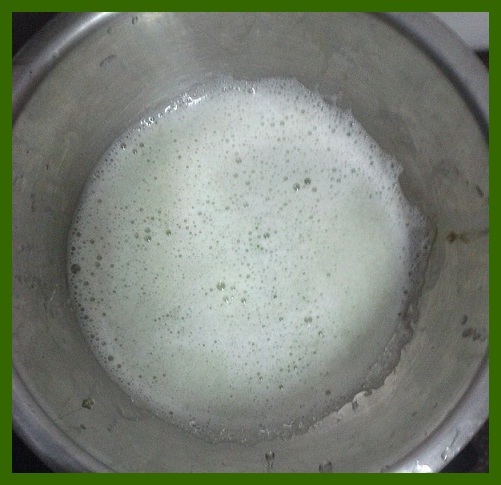 And your pure home-made Aloe Vera gel is ready. The only time goes into peeling and scraping off the gel (5-10 min). Blending takes just 2 minutes. It smells of the Aloe Vera plant but the smell is not strong or unpleasant. When you apply on skin, the smell goes away in a few minutes. Without any preservatives, this should last a week or so under refrigeration. Try to use as soon as possible. If you have some space at home, do keep a plant in a pot or in the earth. 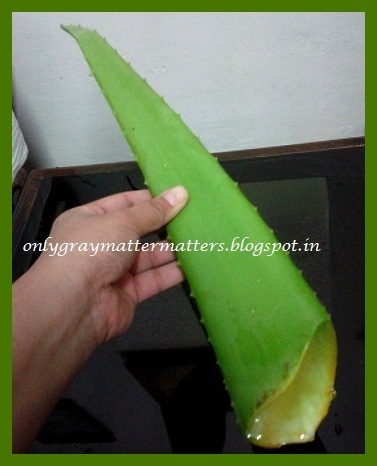 It is easily available in any plant nursery or you can get a plantlet from someone who already has an Aloe Vera plant. How to use this on Face: Apply neat on face and leave on or wash off after 10 minutes or so. Do NOT go out in the Sun with this on as it may cause photo reaction on the skin on exposure to Sunlight. For more uses, check on the internet. wow! good post Gagan!Absolutely loved it. Can we use this for the hair too? Yes dear, thank you so much. You can use this as a hair mask without any additives. But it needs to be filtered with a sieve as the fibers are difficult to remove from hair if used like this. Learning from experience coz I made that mistake :) I will be posting the uses shortly. Wow...I love the post..very very informative..
Great. This plant requires least maintenance and the benefits are numerous. Such a nice and interesting post Gagan. Thanks for reading and for letting me know it was helpful :) Please use the second last option of name/URL and do leave your name in future comments. You can leave the URL box empty. Anonymous comments actually get mixed with anonymous spam comments most times. I applied Alovera Gel by just cutting a small part of the leaf to my hairs. I will make the Gel hopefully tomorrow. Dear Seema, it stays good for max 5-7 days, when refrigerated, in very hot weather. I had once read somewhere about adding Vit C tablets when blending but in India we get orange colored ones. I tried those but it spoilt the gel. I feel it's best to make it fresh coz you need not cut the whole leaf. Just take a small piece, scrape the thorny line at both ends with a knife and then peel and blend in the small mixer jar. Have tried with hibiscus leaves and it was so yummily gooey and while washing it felt exactly like a shampoo. But while it made my hair very soft, it somehow brought down the volume. So I didn't try with Hibiscus leaves again though it would be great for someone who has really thick fluffy hair. 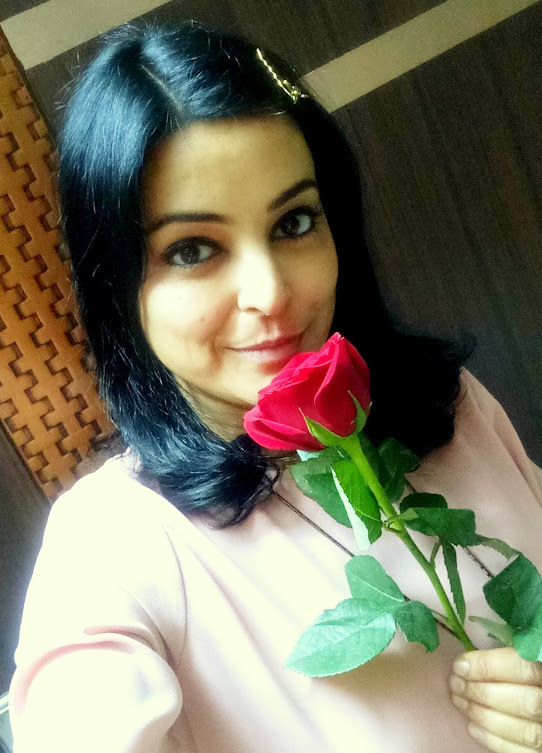 You can also blend it along with some washed (and dried for 2 days) rose petals and it will become a pink gel. Keep in fridge and apply as after sun lotion or just as such to hydrate the skin. Are you by any chance planning on consuming it?